To grid or not to grid is the question! Having handled scores of window replacement requirements in Chicago, we know a thing or two about all that is involved in replacing a window. 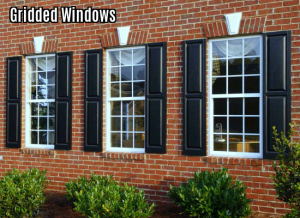 Although window replacement might be a move to rectify an issue in your current window, it is also an opportunity to add elements of your choice and make the aesthetics of your home your very own. 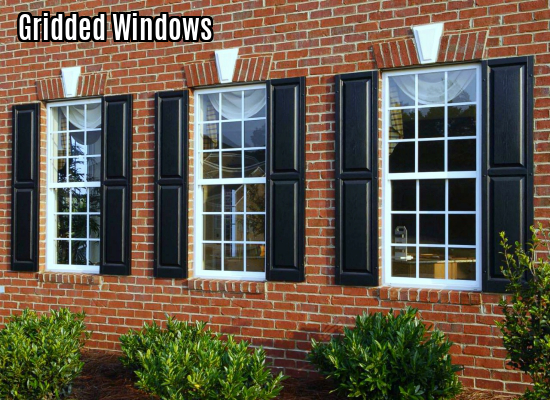 With that in mind, we discuss various elements of window structure to help you be informed when you make your choice for your home. Today, we speak of grids. Grids in a window are used as an added protective measure or simply to add a decorative element to your windows. Imagine having a beautiful mosaic of light streaming in through your windows on a sun shiny day, creating a joyful play of light and shadow – that’s what grids bring to your room. Grids come in a variety of shapes and sizes. You can choose a grid design that complements your home décor and interior design or pick something that denotes an architectural style that you’d like to include in a room. You could have grids between glass panes, which could be sculptured or flat. Or you could have simulated divided lites, where grids are attached to the glass pane on both sides with a spacer in between. There are so many other possibilities that you could explore and include in your home.